Volkswagen has confirmed that 11 million cars worldwide are fitted with software that could potentially manipulate emissions test results. The firm as set aside £4.7bn to pay for cars in America to be recalled and for potential fines. 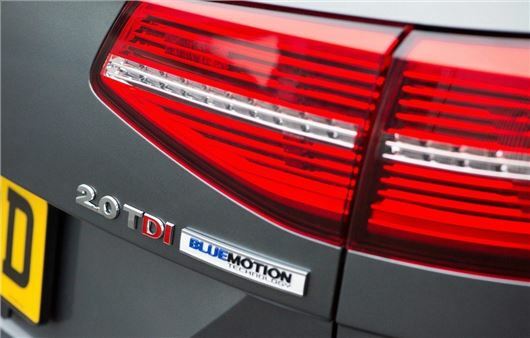 It comes as the European Commission issued a statement to confirm that it is in contact with Volkswagen and US regulators to establish the details surrounding the recall. Spokesperson Lucia Caudet said: “We need to get to the bottom of this. For the sake of our consumers and the environment, we need certainty that industry scrupulously respects emissions limits. National authorities responsible for vehicle type approval and enforcement of emissions testing need to be particularly vigilant and rigorous in executing the obligations imposed on national manufacturers."